The newest atrocity—assuming another one hasn’t already occurred since this writing—is the barbaric slaughter of an 85-year-old Christian priest in France. 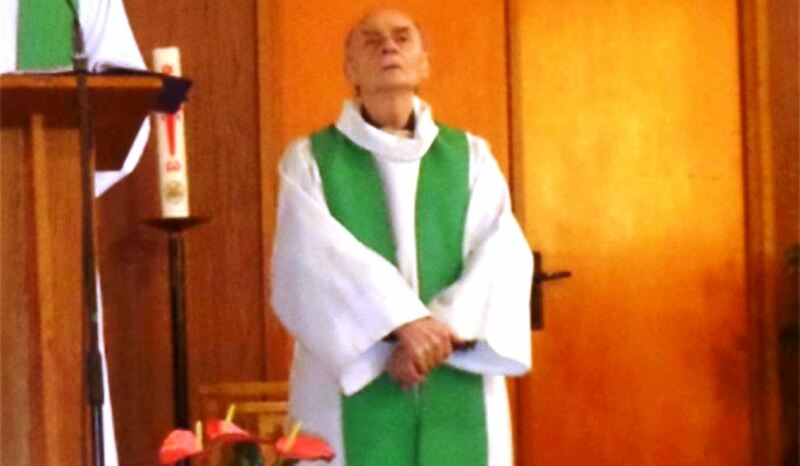 Yesterday (7/26) morning, “Allahu Akbar” shouting Muslims stormed his church in Rouen while the octogenarian priest, Jacques Hamel, was conducting morning Mass. They forced him on his knees, slit his throat, and “critically injured” a nun, before being killed by police—the same police who had known that church was being targeted and had been monitoring one of the murderers for at least one-and-a-half years. Those who seek to reverse this situation must begin by embracing a simple fact: Islam is not terrorizing the West because it can but because it is being allowed to. Nor does it matter that not all Muslims harbor animus for “infidels” or are prone to outbursts of violence. Even if only 1% of a beverage is poisoned and you ingest it, will it matter that 99% of it was clean? No, you will still suffer, possibly die. The only sure way to preserve your health is not to put it into your body in the first place. Whether they are intentional liars with a nefarious agenda, or whether they are incompetent, indoctrinated fools, no longer matters: Western policymakers who insist that Islam is peaceful (despite all evidence otherwise) and that the West is “obligated” to receive Muslim migrants, are 100% responsible for the daily victims of jihad, most recently an octogenarian priest. The war begins with them. Kick them and their suicidal policies out, and watch Islamic terror on Western soil fizzle out. When Patriarch Ignatius of the Syriac Orthodox Church recently requested that Sweden’s government relocate Christians out of asylum seekers’ housing, because Muslim majority residents are persecuting them there, Anders Danielsson, Director General of the Swedish Migration Board, replied that separate housing for Christians and other vulnerable groups “would go against principles and values that are central to Swedish society and our democracy.” In other words, better that Christians suffer than admit our “principles and values” fail with Islam.